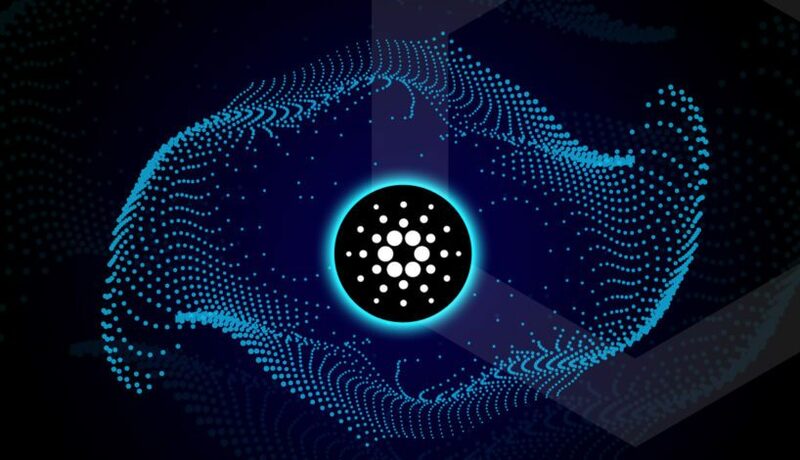 Cardano (ADA) is a decentralized blockchain platform. It is planning on inventing a smart contract protocol that will be more advanced than anything developed before. Cardano (ADA) is a scientific-driven platform which is quite innovative and employs a large number of scientists and experts. It is used globally by a large number of individuals. Cardano (ADA) is currently holding the rank eight among different digital currencies. 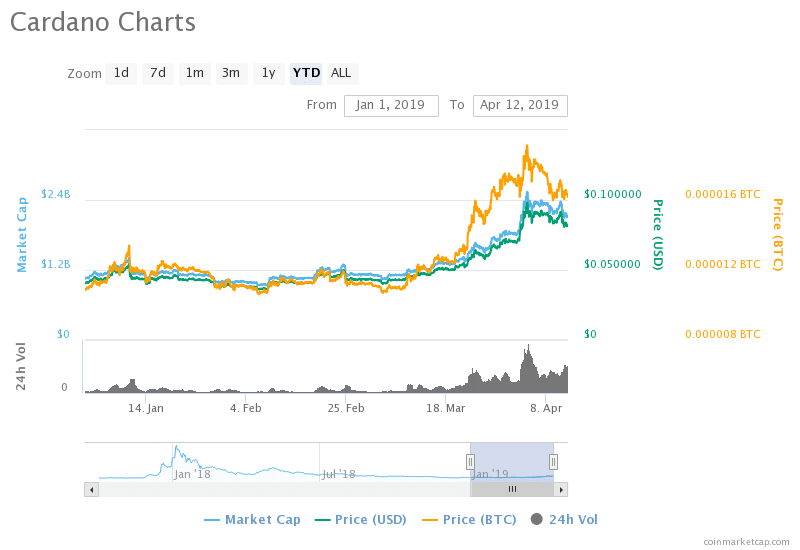 It is presently trading at around $0.08 and showing a negative growth of 0.91% with a market cap of $2,159,264,150 USD and a volume of around $78,778,447 USD. This week Cardano (ADA) is fluctuating in the range of $0.07 to $0.09 with the average being around $0.08 at most of the times. This week’s highest being $0.09 and lowest of around $0.07. Cardano (ADA) has a great potential to raise its price to around $10 in the coming year. The main reason that will push the price of Cardano (ADA) being a new mining scheme named “Ourboros” which is underway and scheduled to release at the end of 2019 which will push the price of Caradno (ADA) to around $5 in this year itself and the price will further rise to $10 in 2020. The current market is quite volatile with frequent ups and downs and the investors, traders and sellers need to be very careful in trading and dealing with cryptocurrencies. But whatever be the situation prevailing in the market Caradno (ADA) has a great potential in the coming times. TOP Altcoins Down by 10%, Crypto Markets flips red – Can Bitcoin stick?